You’ve heard all of the buzzwords on parenting styles. There are helicopters, tigers and hippos. Some parents unparent, others choose to follow French mama’s and papa’s and let’s not leave out the free rangers. Um, does it seem like there’s a new style added to the list almost every day? You check out the blogs, scan down your Facebook feed and look at the links that are flooding your Twitter account only to find that everyone’s an expert—and every expert has a brand new way of parenting that is the end all and be all of raising kids. But, when it comes to what the real research says, you’ll find four major parenting styles. These include: Authoritative, authoritarian, permissive and uninvolved. Don’t worry. Even though behavioral scientists came up with these categories, they’re completely easy for every parent to understand. So, what do you need to know about each of these styles? It’s what every parent strives for—a balance of rules and total responsiveness. This type of parent sets rules and expects the child to follow. That said, the authoritative parent isn’t a dictator. Rules aren’t just randomly given, and children aren’t just told what to do. Instead, parents use age-appropriate boundaries that allow the child to take control of his own behavior. Authoritative parents discuss and explain their rules and talk about expectations. Even though they do expect their children to follow the rules (not blindly, mind you), they’re also incredibly responsive to their children’s needs. Parenting in this style means that you’re warm, loving and understanding. You show empathy for your child, accept his abilities and are able to take his perspective. What does this mean for the kiddos of authoritative parents? They grow up knowing how to make their own decisions, and are generally happier than kids who have parents that choose other styles. Does this mean that 100% of the children who have authoritative parents are super-happy all of the time? No. But, they have a better chance than the children of non-authoritative parents. Sounds kind of like authoritative, right? Sure. In reality this is a very different type of parenting style. Like authoritative parents, authoritarian ones create rules. And, that’s where the similarities end. Instead of allowing their children to discuss the rules, supporting their decisions and encouraging them to take ownership of their own actions, authoritarian parents are ‘demanders’. They demand that the child obeys the rules—no matter what. There’s no discussion, no conversation and certainly no talking about why the rules exist. These parents have high expectations for their children’s actions and behaviors, but often take a, “Because I said so” approach. Children who are raised with this style are typically obedient. Sounds good right about now (especially if you have a tantrum-prone toddler who adores the word “no”), doesn’t it? Even though the children of authoritarian moms and dads are quick to follow the rules, they’re often unhappy, socially awkward and low on self-confidence. Your preschooler is begging for a cookie. It’s 10 minutes until dinner and you should say, “No way.” But, instead you allow it. Not just today, but tomorrow, the day after and just about every other day. Parents who give in more times than not tend to parent in the permissive style. This isn’t to say that every time you let your little one have a cookie, buy her a doll when she begs or let her watch one more TV show than she should, you’re proving yourself to be entirely permissive. When these types of indulgences start taking over and becoming routine, then you might be falling into the permissive trap. While permissive parents really don’t like to enforce the rules (or feel that avoiding all confrontation is a must-do), they also tend to be highly responsive. They’re nurturers, caregivers and communicators. They’ll tell their kids that they love them, give hugs and support them in anything that they’re doing. But, don’t ask them to set strict rules and boundaries—they aren’t likely to believe in them. Kids who have permissive parents aren’t exactly masters of self-regulation. They also tend to have problems with authority figures. 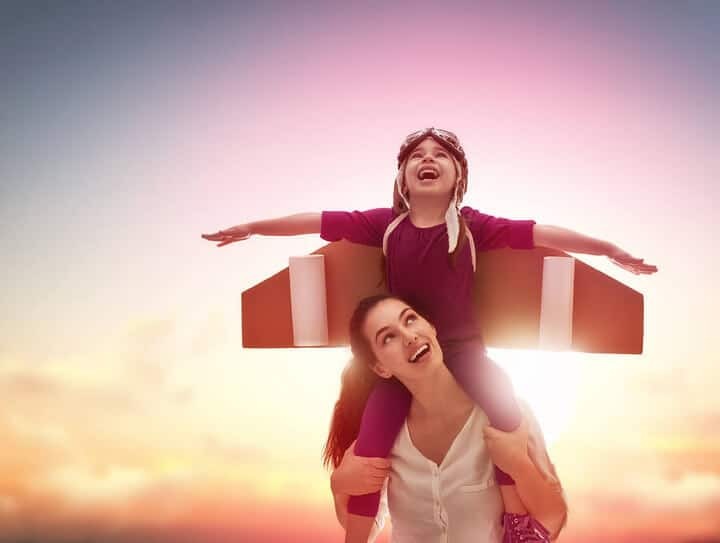 Even though they have loving parents, these indulged kiddos aren’t always happy—at least not in comparison to children of authoritative parents. Uninvolved parents don’t have much to say when it comes to taking care of their kids. Yes, they do technically “take care” of their children. But, this is often little more than meeting their basic needs. Keep in mind, these parents aren’t necessarily neglectful in a broad sense. They’re the ‘take a step back’ type of parents, who don’t have many demands of their children. Uninvolved parents aren’t responsive. While their lack of rules may seem similar to permissive, these parents aren’t all about the warm fuzzy feelings. They rarely communicate and are often emotionally detached or cold. Kids who have uninvolved parents have little self-control, tend to be unhappy and lack confidence. If it seems like parenting styles are changing by the minute, they might be! Okay, so maybe not by the minute. But, there are plenty of different approaches to take. 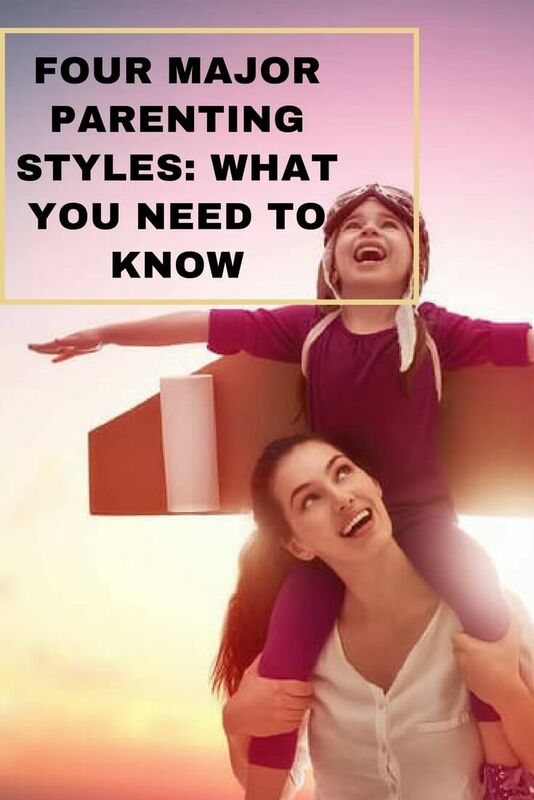 While many of the so-called “styles” are popular or getting mountains of media attention, they often aren’t based on research or developmental science. That said, authoritative, authoritarian, permissive and uninvolved parenting styles are. So, which one are you?